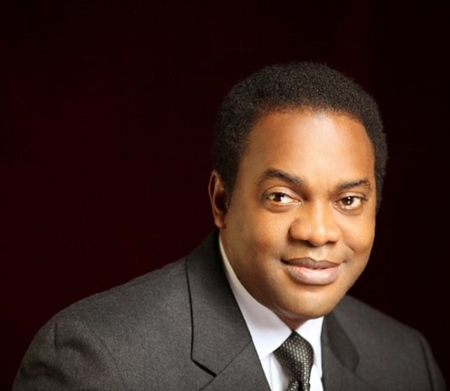 While speaking as a guest speaker at the 3rd Mike Omotosho Annual Lecture titled, “Mellinials as Protagonists in Nation Building,” on Monday, in Abuja, a former governor of Cross River State, Donald Duke, has hinted on his plans to take part in the presidential race come 2019. According to Daily Sun, the former governor said that the only condition to kick-start the process would be what he described as the right circumstances. He also said that it was high time Nigerians begun to project people with the technical know-how to take the country to the promised land. Duke also used the occasion to encourage youths to fully participate in the electoral process by getting their Permanent Voters Cards (PVCs) and sensitising others ahead of 2019 general election, rather than loafing around, looking for who to heap their problems on. He; “I hear young people say to me that why would there spend hours queuing and casting their votes when at the end their votes won’t count. And I tell that if their parents conceived them they never gave up on them considering the high mortality rate so why would there not take a chance in building this nation?